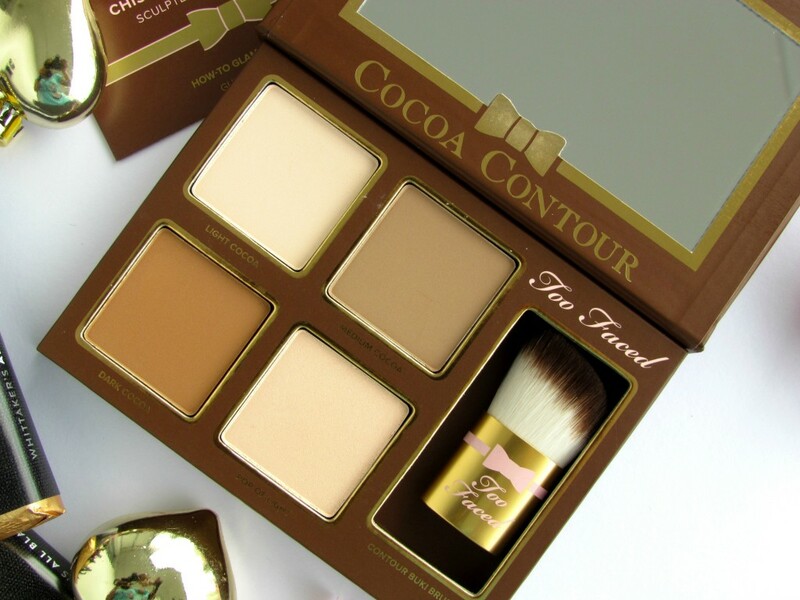 Contouring gives you the ability to enhance your most beautiful facial features and minimize the ones you want to hide. Lifting the cheekbones and making your face look instantly slimmer, or sculpt like your favorite celebrity. 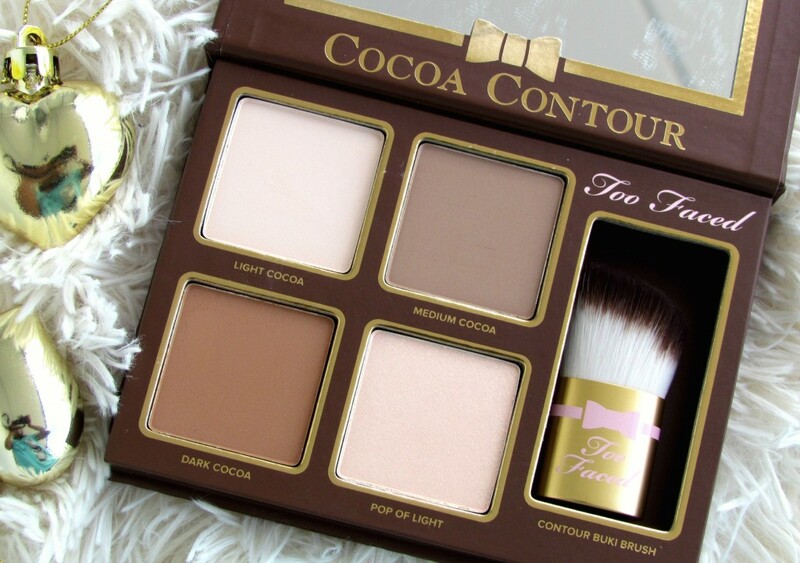 In today’s post I am going to share my thoughts about Too Faced Cocoa Contour Kit. TOO FACED CHISELED TO PERFECTION kit comes with the two essential sculpting shades, the perfect matte highlighter, and a luminous pop of light for a contoured look that never looks flat. 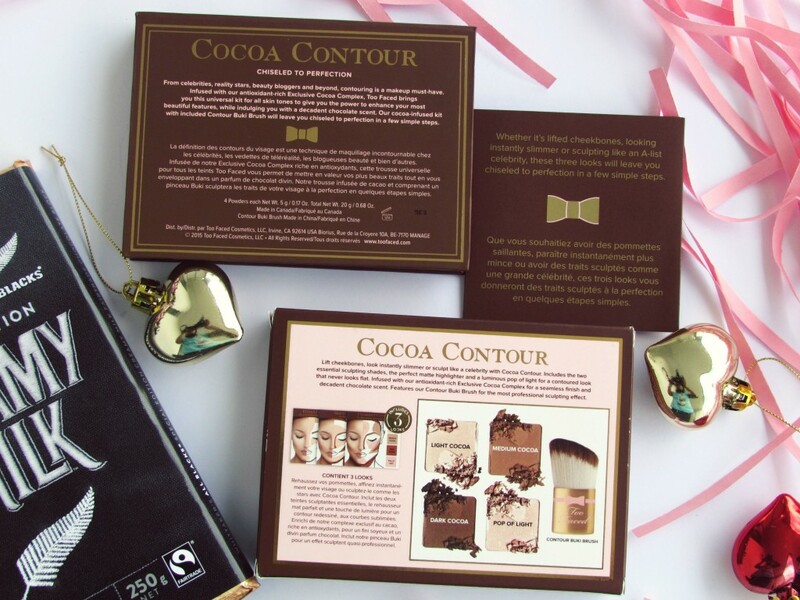 Infused with the antioxidant-rich Exclusive Cocoa Complex, the powders blend seamlessly and indulge you with a decadent chocolate scent. Features a Contour Buki Brush for the most professional sculpting effect. 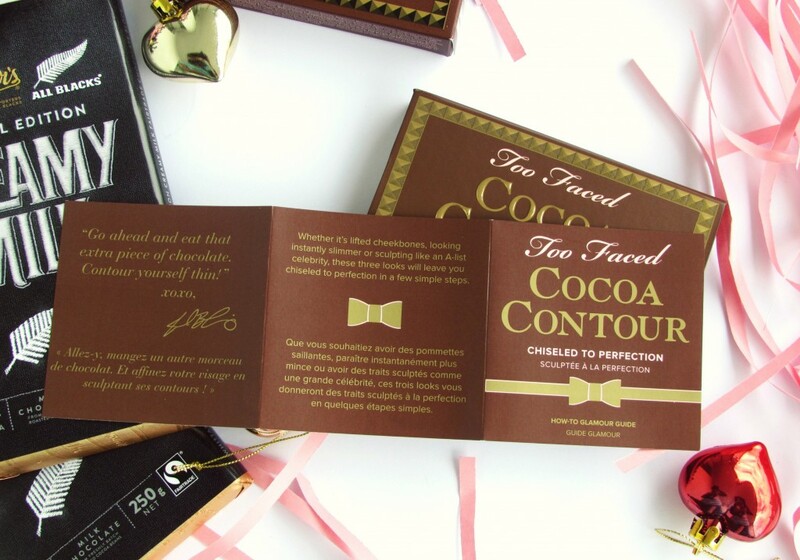 Packaging – Let me start by talking about the packaging , Too Faced Cocoa Contour palette comes in a sturdy cardboard compact. There is a large mirror inside and the palette comes with a lovely synthetic slanted kabuki contour brush. The cardboard looks like a bar of chocolate and has fancy golden embossings. Each shade is 5 gm. 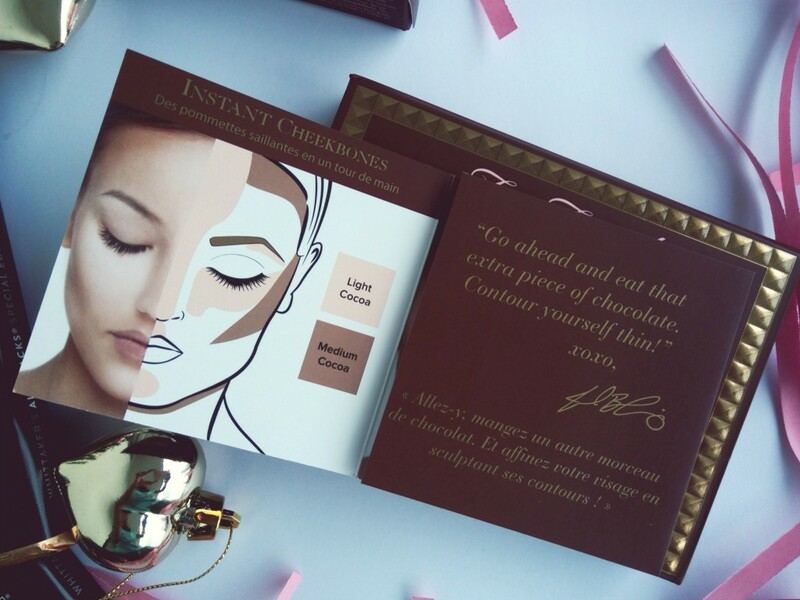 The palette also comes with a leaflet that provides contouring methods. Overall, it’s very compact to take with you while travel. 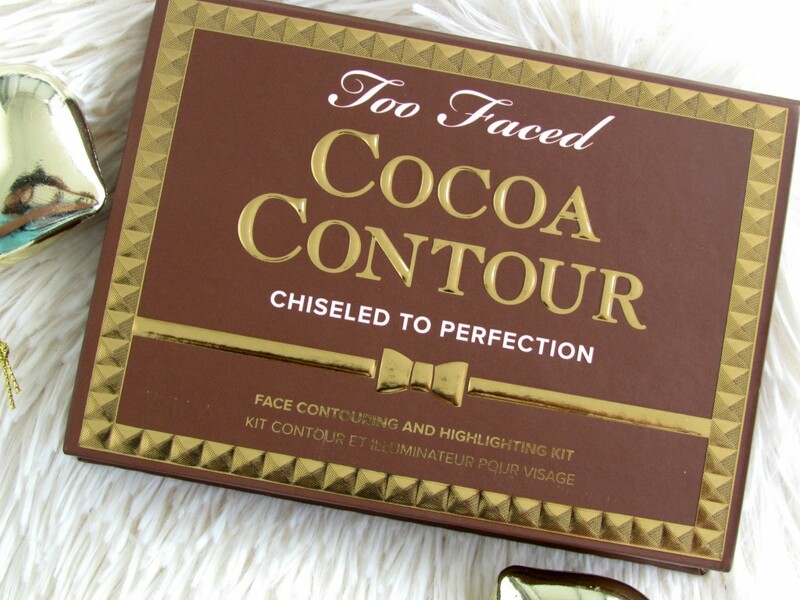 The Too Faced Cocoa Contour Chiseled to Perfection palette contains 4 shades – all of which can be used together or separately to create your perfect contoured look. 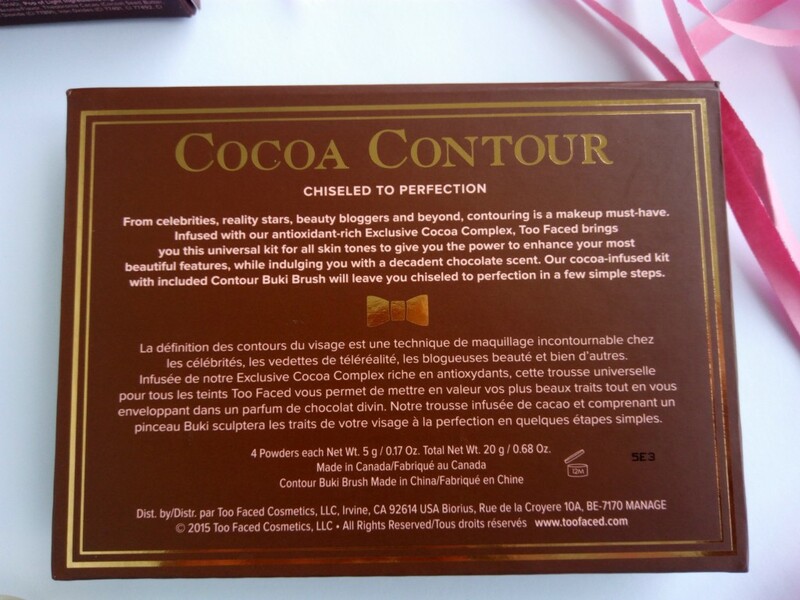 2 contouring powders – medium cocoa and dark cocoa ; 2 highlighting shades – light cocoa and pop of light. All of the shades are finely milled and is not chalky or powdery. All shades are easy to work with. This palette also comes with one of their teddy bear hair brushes – angled bronze buki brush that’s great for contouring. Also, as you can probably guess by the name of the palette, all four shades have a yummy cocoa scent! I absolutely adore the shades and I am really happy about the pigmentation and smell. 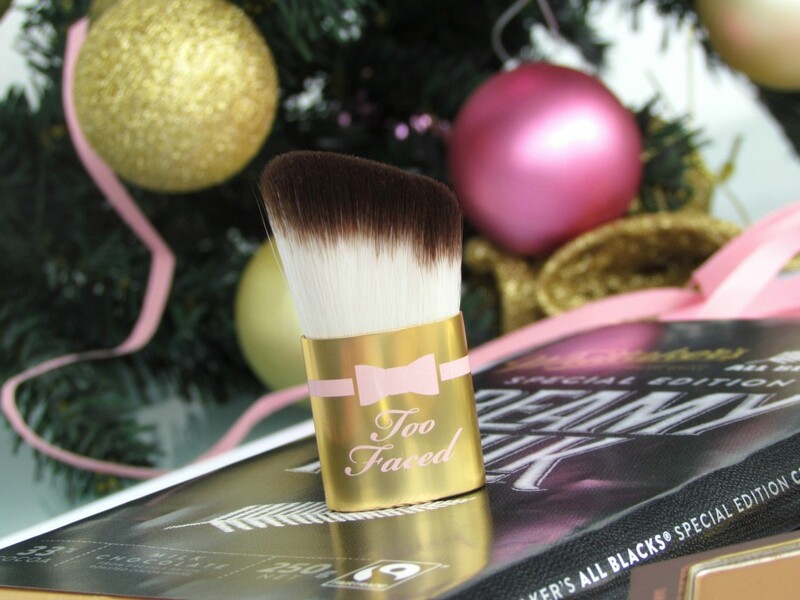 How cute is this synthetic kabuki contour brush! Light Cocoa is a satin finish highlighting shade. It feels super silky to touch and has excellent pigmentation. Perfect for Cheek bones, inner corners of eyes, bridge of the nose and forehead. Medium Cocoa is a matte taupe contouring shade. I use it for the eye area as a transition shade. 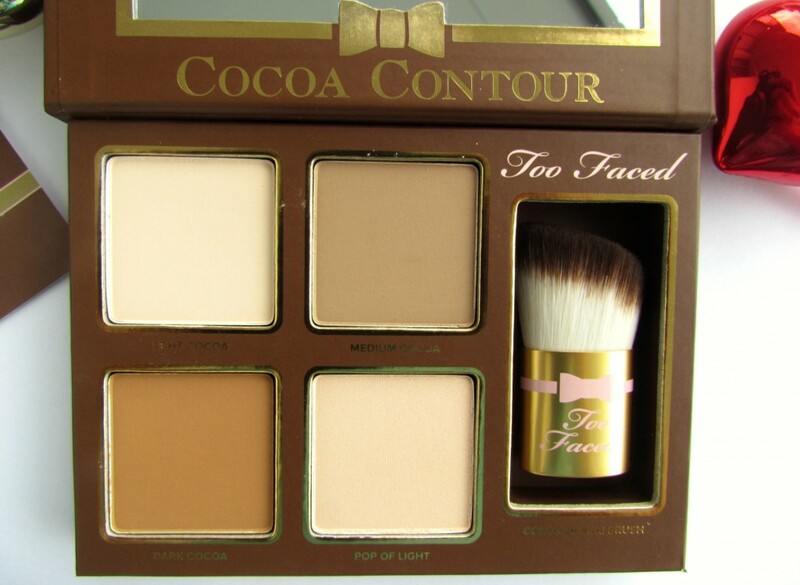 Its more of cool undertones and is best suited for fairer skintones. Dark Cocoa is a medium bronze shade with warm undertones and has subtle golden sparkles, perfect for those with dusky skin tones. Pop of Light is a pale pink highlighter with golden sparkles. Pop of Light can be used on the cheekbones to add a bit of shimmer. Overall, The shades in this palette are buttery soft, highly pigmented and easily blendable. Formulated without Parabens, Sulfates & Phthalates. 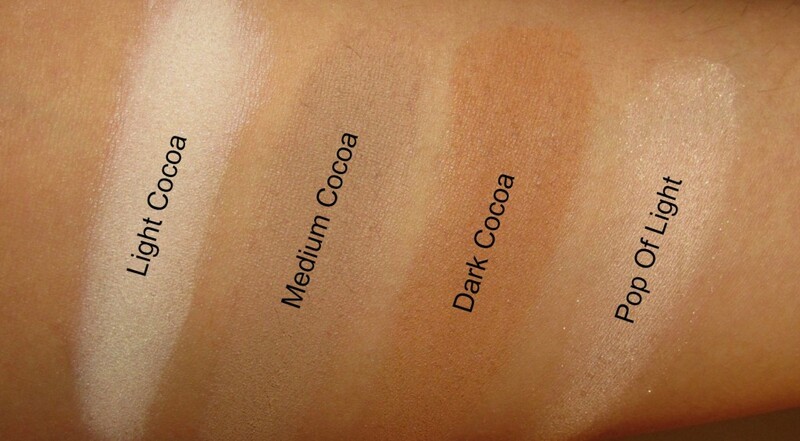 My favorite shade for contouring is dark cocoa as medium cocoa is a bit too light for my dusky skintone. 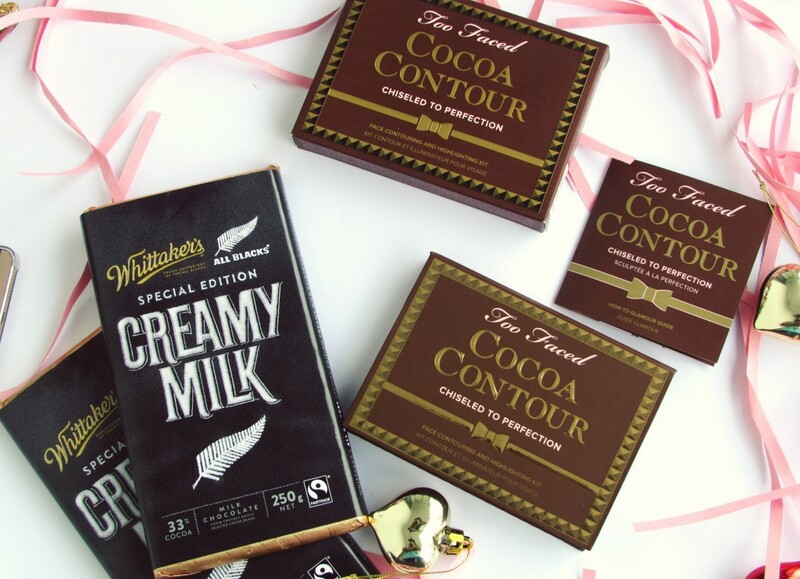 Fairer skintones can use dark cocoa as a bronzer. 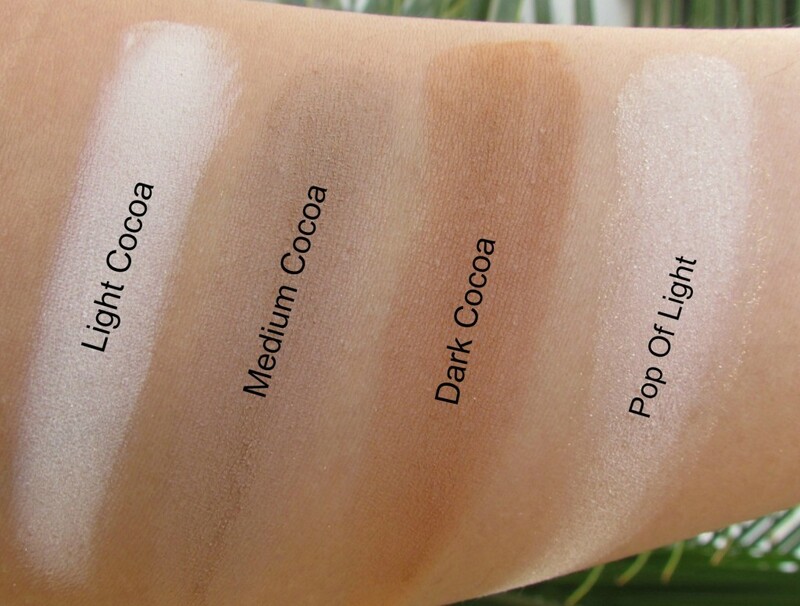 You can also mix two shades – medium cocoa and dark cocoa to create your contour shade. Out of the two highlighting shades, my favourite is light cocoa as it’s perfect to set under eye concealer as well as brighten undereye area. 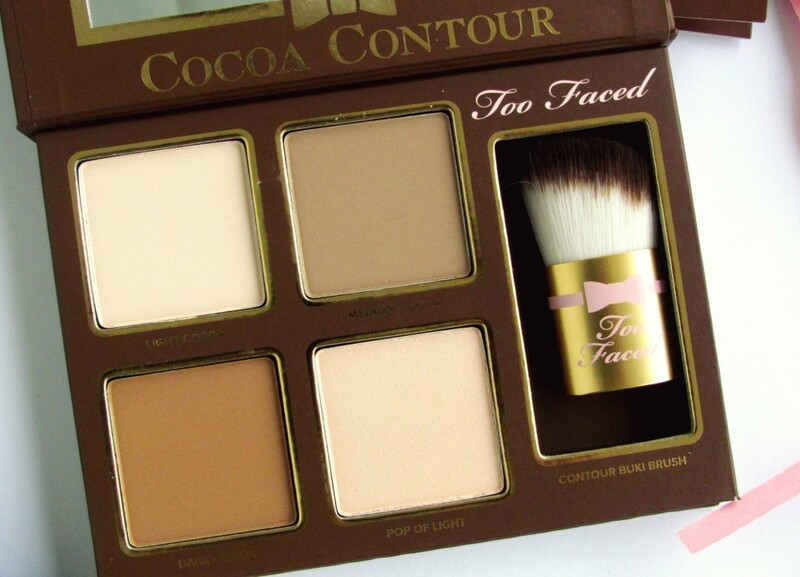 If you’re a fan of contouring and highlighting, I’d definitely recommend checking this palette. It’s great for travel. 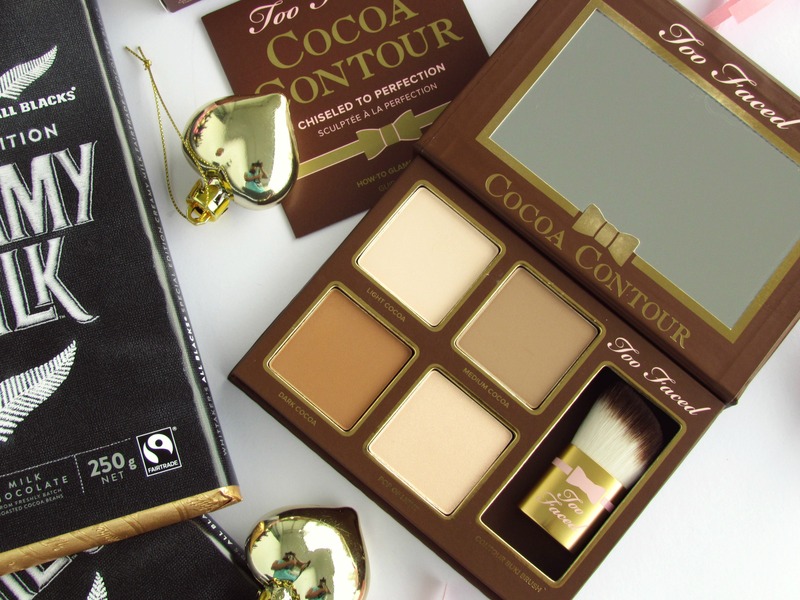 The shades are infused with the antioxidant-rich, cocoa complex and it smells divine! – Chocolate smell! 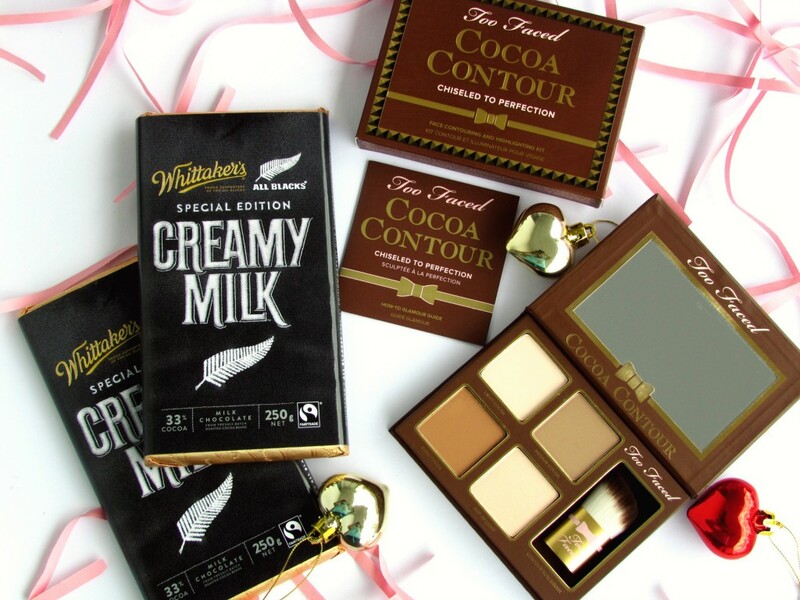 Which is your favorite Contour Kit ? This looks like such a nice, must have kind of a kit! I will surely check it out 🙂 Lovely pics as always! All colours of kit are very nice. But I most like medium cocoa.